Your “Username” must be between 4-15 characters. You can use letters, numbers, and it cannot contain spaces. Please note: When entering your username do not use any words with spaces. 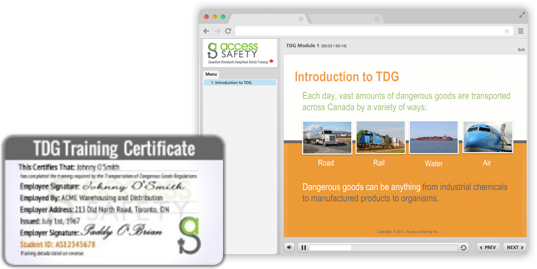 To purchase and start your training course, create a training account by completing the form to the right. Once complete, click Sign Me Up. You will be automatically logged int after creating your account where you can purchase courses and enjoy the privileges of a training account. Do You Need to Train Employees? If you would like to setup employees, contractors and job site workers to take training. Click here to register for a Corporate Account.